super cute. . Wallpaper and background images in the the jackson children club tagged: cute. 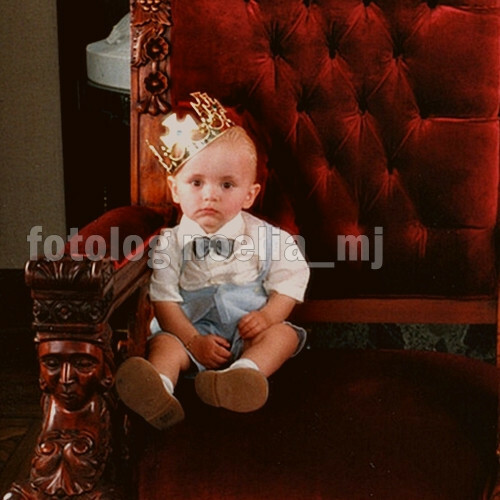 This the jackson children photo contains trono. He's probably thinking, "Why am I wearing this crown on me head"?.